Last Month saw the promotion of Dementia Awareness Month 2017 and with it came many events and activities to remind people living with dementia, their family and carers know that they are not alone, while at the same time, raise awareness, reduce stigma and increase community support. After her Nanna’s passing, Dustylee felt inspired and determined to not only help raise awareness for dementia, but to honour her Nanna. 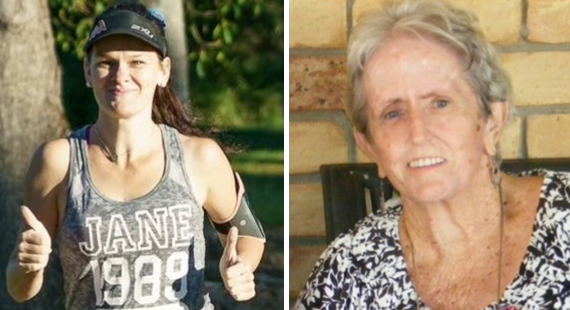 On the 1st of January 2017, Dustylee set herself a challenge, run 1200 kilometres in one year to make her Nanna proud and raise $12,000 to help Dementia Australia with the fight against dementia. ACT Memory Walk and Jog, 8am on Sunday 17 September at the Lennox Gardens in Yarralumla. GIANTS netball player and newest Alzheimer’s Australia NSW ambassador Sam Poolman will join thousands of locals at the starting line for this year’s Hunter Memory Walk & Jog event later this month. A local to the Hunter region, Sam will participate at the event in honour of her grandfather Gordon, who passed away having lived with Alzheimer’s disease. 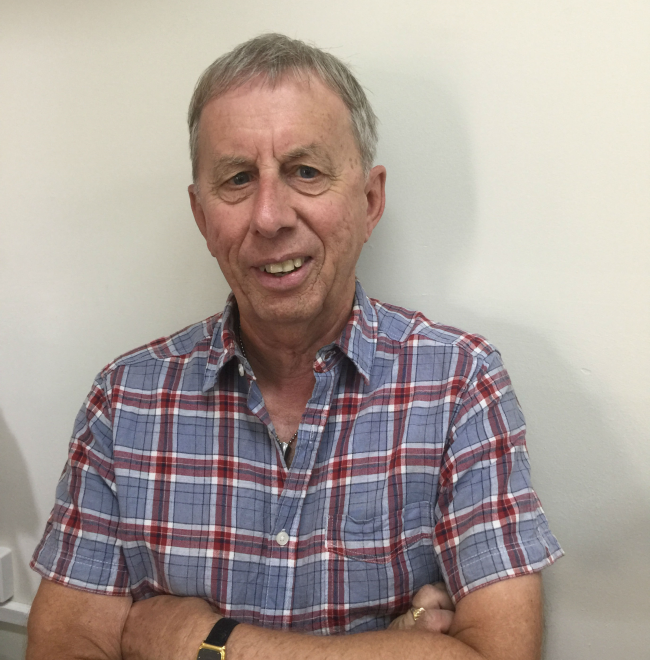 “Seeing first hand the effect that Alzhiemer's disease had on both my Grandad and my family is something l wouldn't wish upon anyone,” Sam said. 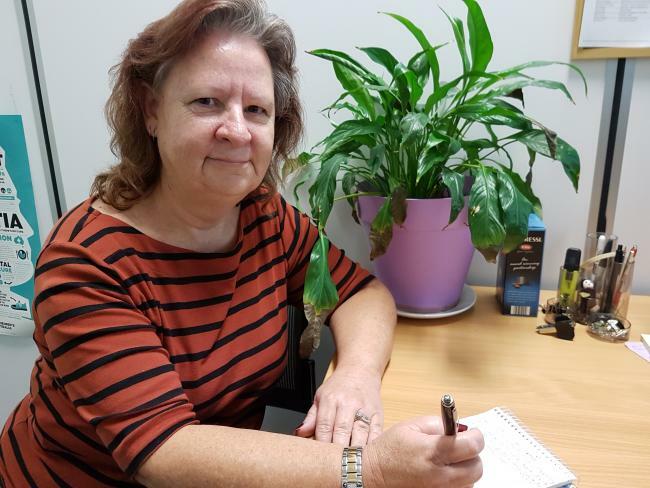 After caring for my mother with dementia, I decided to take a career change from insurance and worked at the dementia respite centre “Rosemary House” at Arundel on the Gold Coast for almost a decade. My mother had spent time here in the early 2000’s when she was first diagnosed. After retiring at 65 three years ago, I had some extra time on my hands and wanted to make a difference so I decided to come back as a volunteer. This week is National Volunteer Week (8th – 14th May). At Alzheimer’s Australia (Qld) we rely on a loyal volunteer force of enthusiastic individuals who serve as the backbone of our organisation. Jenny Hearn is one of our volunteers based in Brisbane who offers invaluable support with our Memory Walk & Jog events in Queensland. Here is her story! Mother's Day for many is a day to celebrate everything great about our mums. For Memory Walk & Jog participant and mother of two Tara from the Gold Coast it will be no different. 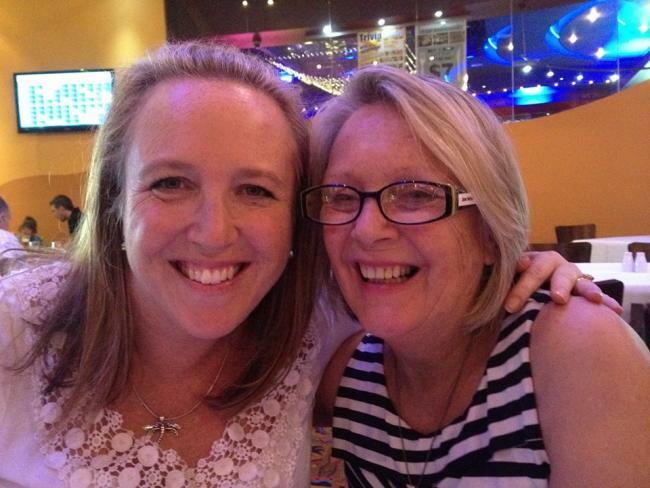 Tara will be remembering her mum, Jeanne, who sadly passed away from dementia early last year. "My beautiful mum Jeanne Norton was diagnosed with early onset Alzheimer's in her early 60's and unfortunately passed away on 20th February 2016 at the age of 70."